If you’re avoiding wheat, gluten, dairy or soya but are struggling to find healthy alternatives to your favourite foods, you’re not alone. Many free-from products on our supermarket shelves – especially in the baked goods and gluten-free category – are made with refined ingredients and often contain more sugar than their conventional equivalents! This means they’re high in refined carbohydrates, low in vitamins, minerals and fibre, and a surefire way to set yourself off on the sugar spike-crash-crave cycle, playing havoc with your energy levels. Gluten-free pastas have been around for a long time, but most of them are made with those fast-absorbing refined flours such as potato, corn and rice flour. Thankfully, someone came up with the brilliant idea of making pasta from pulses such as peas and lentils. 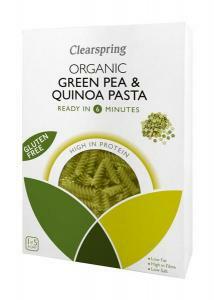 Try Clearspring’s Organic Green Pea and Quinoa Pasta (£2.89, clearspring.co.uk). It’s up to three times higher in protein and fibre than corn and rice pastas, meaning it will help to keep you fuller for longer – as well as being fabulously gluten free. Avoiding dairy doesn’t mean you have to settle for dark chocolate – or miss out altogether. 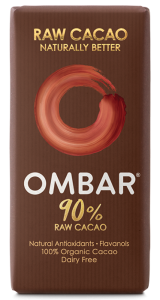 Try OMBAR Raw Chocolate (£1,99, ocado.com), which is based on raw cacao with coconut cream and unrefined coconut sugar. The coconut cream more than makes up for the lack of milk, and raw cacao (rather than roasted cocoa powder used in standard chocolate) is higher in natural flavanols that may have a variety of health benefits, such as lowering blood pressure and supporting heart health. If you need to avoid gluten then most beer is off limits, as it’s typically made with barley. But you can now find good-quality beers on the market that have been carefully filtered to remove the gluten, making them safe for those on a restricted diet. 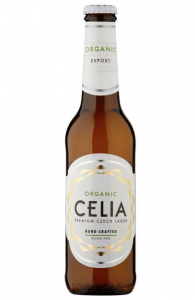 Try CELIA Organic Gluten-Free Lager (£2.49, ocado.com): as well as being gluten free, it’s traditionally brewed to allow natural carbonation to occur, meaning it can be gentler on the digestive system than a standard lager. 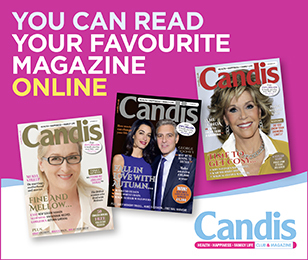 If you love yoghurt but can’t have dairy – and the thought (or taste!) 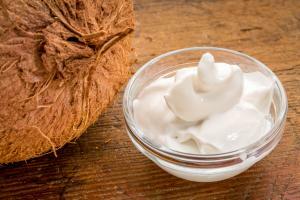 of a soya yogurt doesn’t appeal – then coconut yoghurt could be your saviour. It’s creamy and satisfying and makes a great dessert, snack, or even breakfast with some added seeds or nuts and berries. But because it’s made with coconut cream, it’s quite high in calories – so don’t overdo it! Like many gluten-free breads, crackers and cakes, standard gluten-free breakfast cereals are rarely any better for you than any other sugary cereal. One of the healthiest options can be wholegrain oats that are certified gluten-free (not all of them are! ), as wholegrain oats provide slower-releasing energy and can help to lower cholesterol. 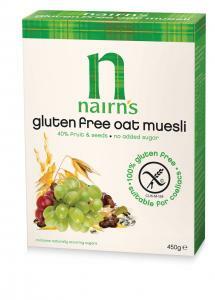 Try Nairn’s Gluten-Free Oat Muesli (£3, sainsburys.co.uk) and add some chopped nuts to keep you fuller for longer. If you’ve given up dairy, you’re probably hankering after ice cream too. As with yoghurt, for a long time many alternatives were made with soya and often contained a relatively long list of additives. 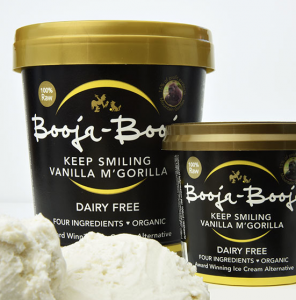 For those avoiding soya or wanting a healthier option, try cashew-based ice cream made with only natural ingredients. If you’re avoiding soya but miss that inimitable flavour of soya sauce, look no further. 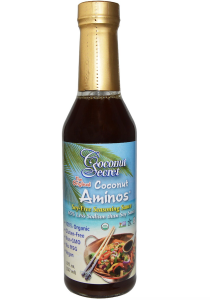 Coconut aminos are made purely with coconut – sometimes with added garlic or salt, but without a soya bean in sight and without any artificial additives. 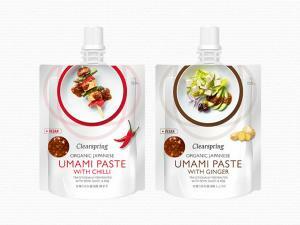 They can be used in just the same way as soya sauce, in stir-fries, marinades, dips and stews. If you’re looking for a convenient snack that’s not only gluten and dairy-free, but also sugar-free and low-carb, your choices can be limited: a handful of plain nuts can be the go-to option. 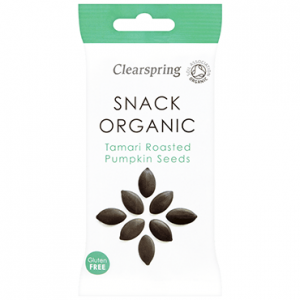 But if you want a more flavoursome snack, try Clearspring’s Tamari Roasted Pumpkin Seeds (£1.19, clearspring.co.uk). Pumpkin seeds are a great source of magnesium and zinc, so they’re one of the most nutritious snacks you can have. Many products designed to add flavour to your cooking contain an additive called MSG (monosodium glutamate). It pops up in stock cubes, gravy granules, cooking sauces, ready meals and Chinese food, and helps to give food that moreish ‘umami’ taste. But MSG is also associated with negative effects, including ‘Chinese restaurant syndrome’ – a set of symptoms such as headaches, dizziness, palpitations and even chest pain that some people experience after they consume Chinese food. We know that gluten-free doesn’t always mean healthy, and this is certainly the case with crackers. Typical ingredients in a gluten-free cracker include corn starch (a quickly absorbed refined flour), caramelised sugar, stabilisers and emulsifiers. Not a wholegrain in sight! For a better alternative, try Nairn’s Gluten Free Wholegrain Crackers (£1,69, ocado.com): they’re made with 86 per cent wholegrain oats and contain no unnatural ingredients.